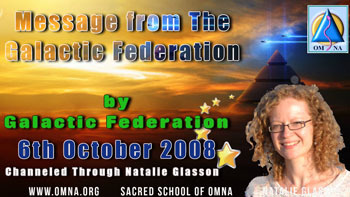 Ascended Masters of the Galactic Level formed this Federation, these are Masters working to aid the Ascension of the Earth and humanity. Commander Ashtar oversees the Galactic FederationStar Ship which allows Masters to travel the Universe of the Creator to support all forms of healing and alignment with the Creator. 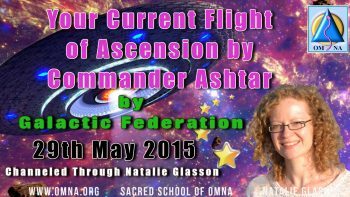 Commander Ashtar is an airborne Ascended Master who travels the universe of the Creator as a member and representative of the Galactic Federation. 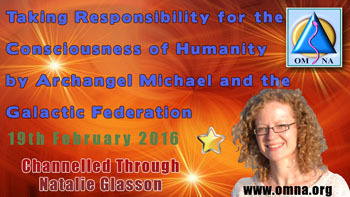 He is the Commander of the Galactic Federation Star Ship. Ashtar holds the consciousness of an Ascended Master and assists in many activations from the Ascended Masters on the inner planes given to the Earth and humanity. He oversees the ascension of many beings and aids a soul’s emergence into an Ascended Master.